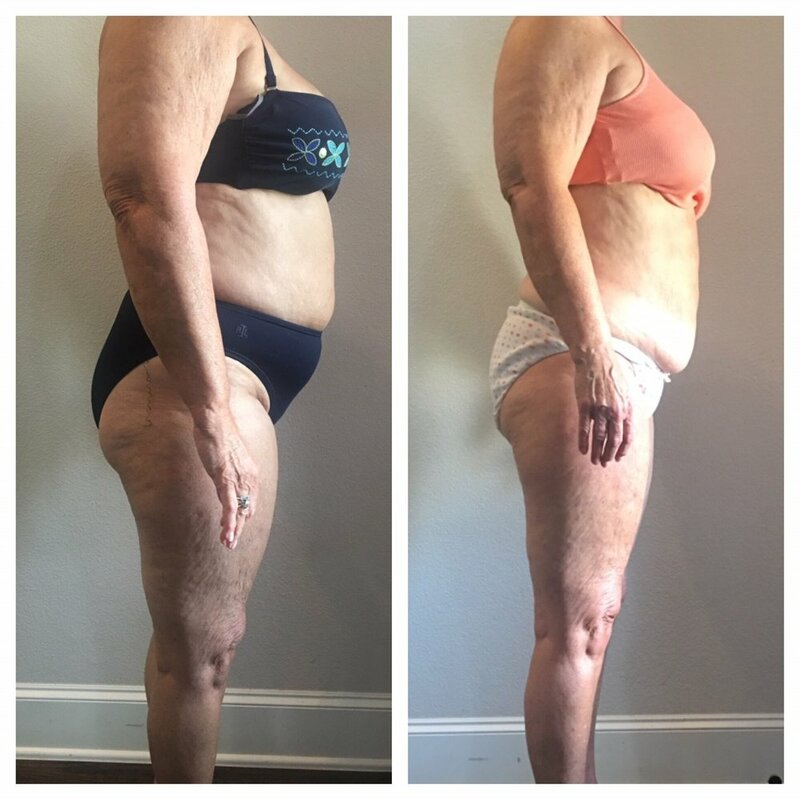 Whole Body Weight Loss + Skin Tightening ... Change your body without surgery! 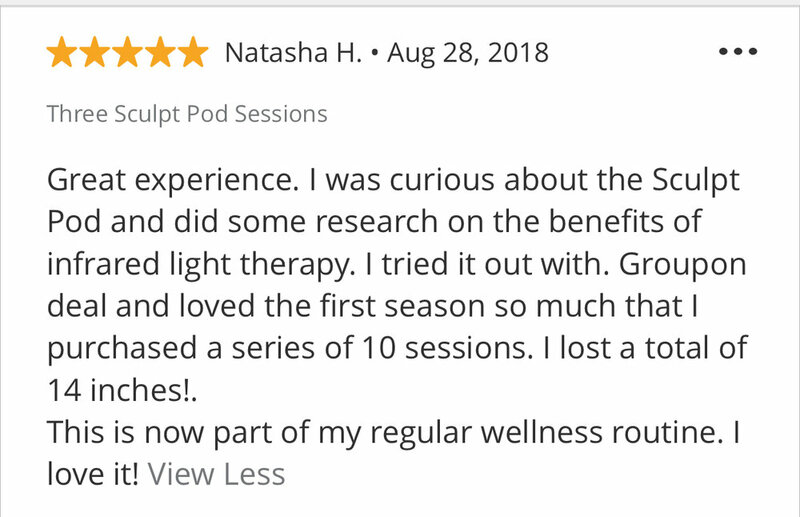 A natural approach to weight loss. Burn up to 500 Calories in 15 minutes! 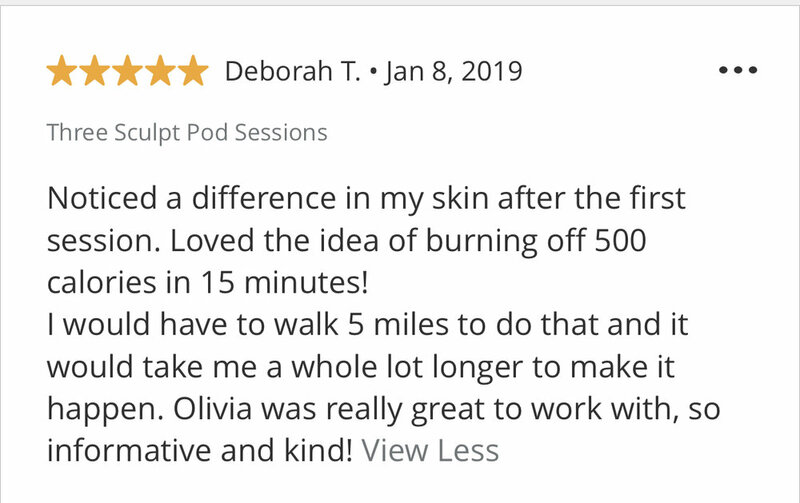 "As a multi-tasking mother of four, I can't express how relaxing it is to take 30 minutes to myself and relax while burning calories! I love seeing my body transform after each session. 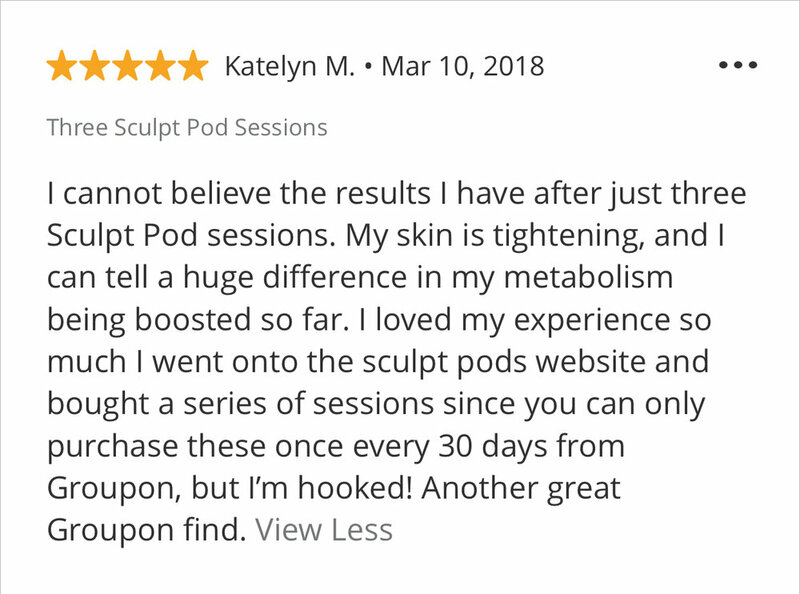 I am obsessed with The Sculpt Pod!" 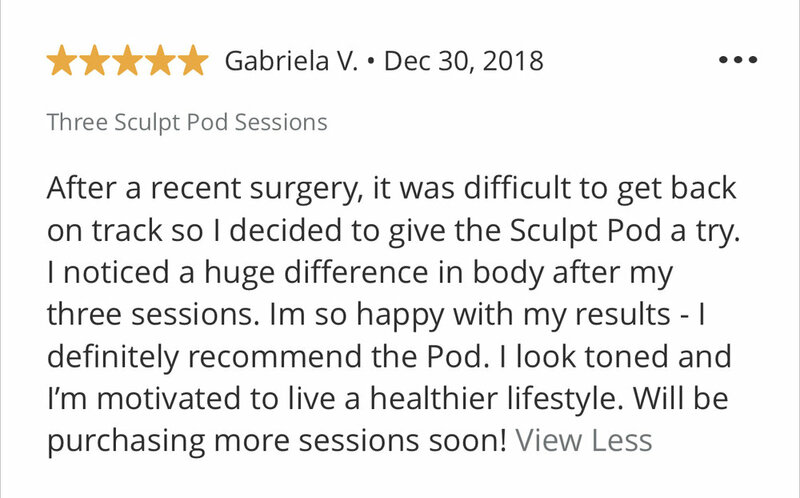 Find your favorite athletes in the Sculpt Pod! Thank you Mike Napoli for your support!